A beautifully told, poignant story about memory, remembrance, and how those we love live on in us. 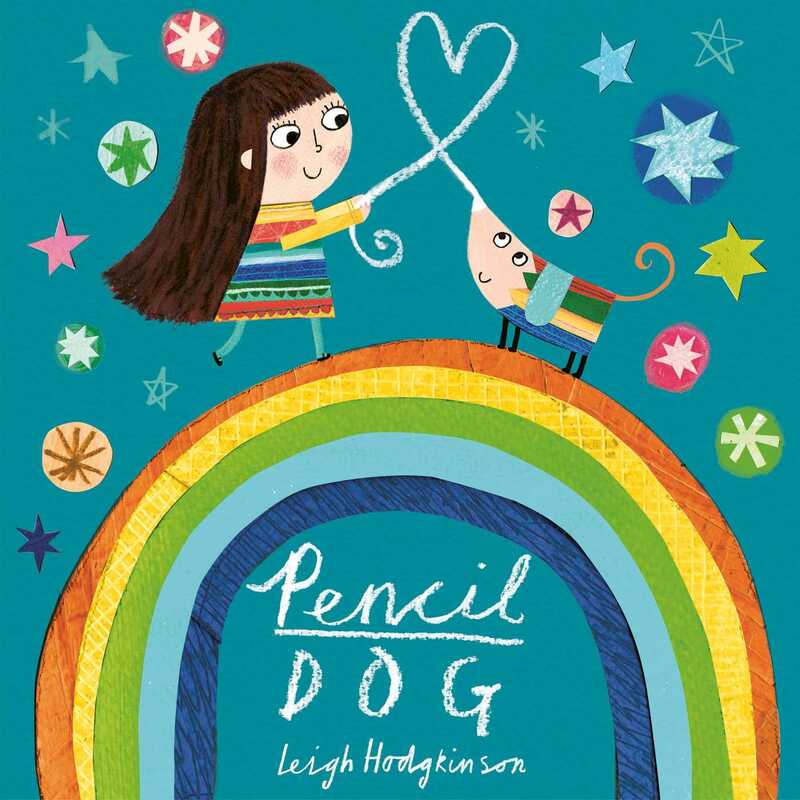 This thought-provoking story centres on a little girl who has a pencil dog as a companion. Pencil Dog is imaginative, creative, and always able to turn a rainy day into a time of sunshine. But as time goes on, Pencil Dog gradually grows smaller and smaller, and his drawings become confused.